Goforth Golf Instruction helps you with every part of your golf game. 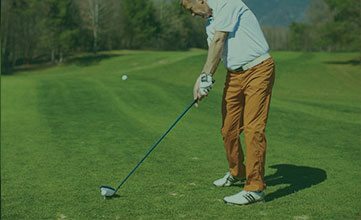 The best swings start with solid fundamentals and every golfer, no matter what skill level, can improve and get more from their golf game. Working with a golf professional to improve your game is the most effective step players can take to make changes that will create the results they desire. 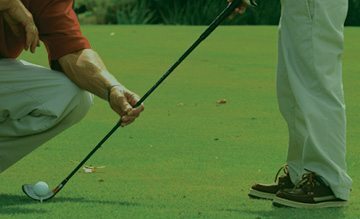 Goforth Golf Instruction addresses all facets of the game; full swing, short game, course management, or putting. Lesson programs are designed with the beginner or pro goals in mind. We make golf enjoyable for players at every level. Goforth Golf Instruction specializes in individual and group lessons. As the owner of the company, my goal is for every golfer to obtain quality and sincere golf instruction in a relaxed and fun atmosphere. Every golfer has the desire to be better. Whether it’s improving your driver swing or making more putts, I want to improve your desired game. Don’t be afraid to take the next step to improving your golf game. 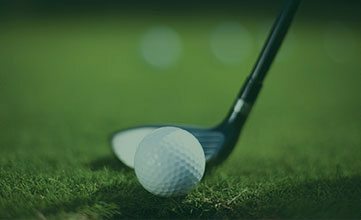 Sign up for quality golf instruction with Goforth Golf Instruction and begin your journey to a more enjoyable and successful golf game. “I had four lessons with Steve. When we started I was a 14.7 index and now I am a 9.4. Steve kept the instruction simple and now my game is so very much improved and my confidence is high. Thank you Steve!” Bobby P.